Sign up for Summer Camp here in JVT! Looking to keep your children active and engaged this summer? 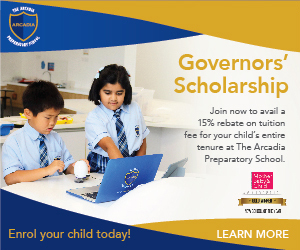 Working parents will be pleased to know that the Arcadia Preparatory school is offering a wonderful summer camp opportunity right here in the neighborhood. Sign up now by email or call 04 552 2600 for more info.